Children under the age of 4 accompanied by adults are permitted free access. 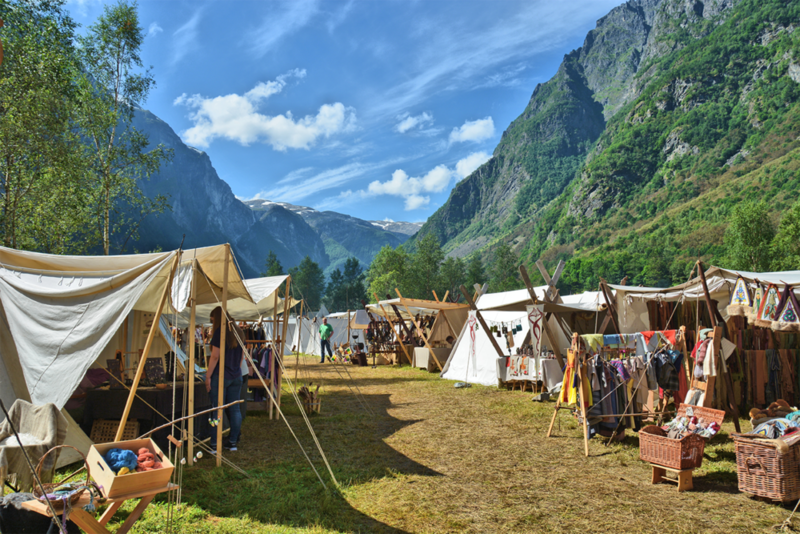 Viking valley will be a place to experience the Viking Age, participate and learn through interactions with people, all in accordance with historical elements. 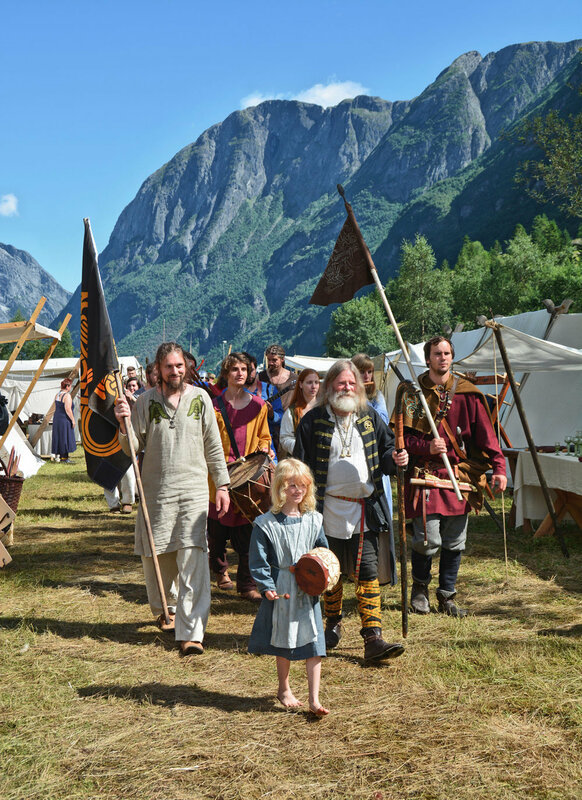 We offer: : The Viking Experience, Explore & Learn, A Taste Of The Viking Age & VIP packages. Read more about this on here or book now.